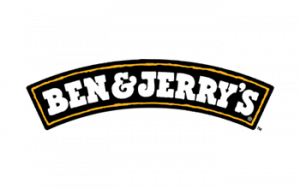 Ben & Jerry’s operates on a three-part mission emphasizing product quality, economic reward and a commitment to the community. This mission aims to create linked prosperity for everyone that’s connected to our business: suppliers, employees, farmers, franchisees, customers and neighbors alike. Our Product Mission drives us to make fantastic ice cream - for its own sake. Our Social Mission calls us to use our Company in innovative ways to serve the common good. The initial training program for you and your store management team will commence and you’re on your way to opening your first store! During your store opening you’ll be supported by our highly experienced Retail Marketing team to make sure your store is a success from day one! Following this our dedicated Retail Operations team will assist you for a further two weeks on-site to ensure you get off to the best possible start.